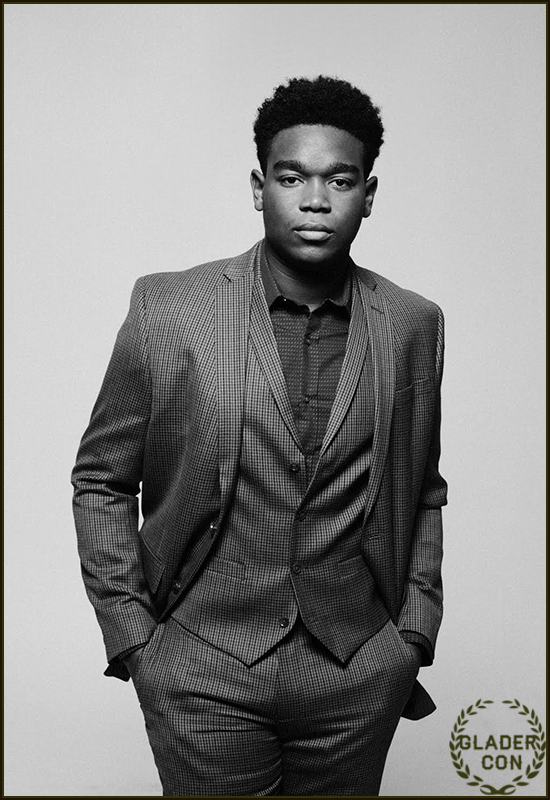 We are stoked to announce that DEXTER DARDEN, who plays FryPan in ‘The Maze Runner’ series, will be joining us both Saturday and Sunday at Glader Con. He will be participating in Q&A panels and a Meet & Greet, signing autographs, posing for photo ops, and making an appearance at the Saturday night party. Welcome to Glader Con, Dexter! All Guest appearances are subject to change based on their professional and personal availability.